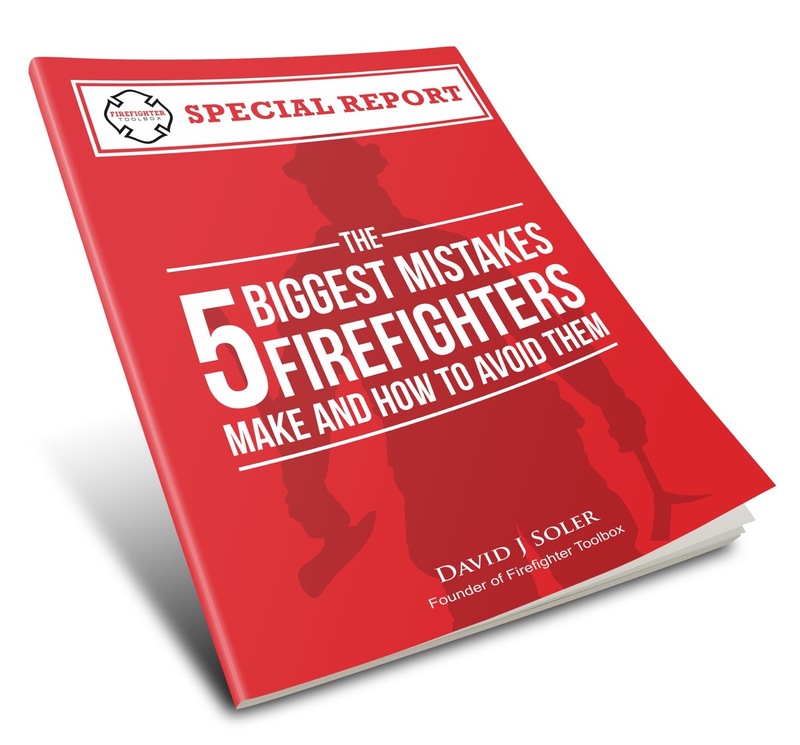 In Bryan Smith’s Article on Fire ground Decision Making he gives a great explanation of size-up, its importance, and who’s responsible for it. ”Size-up is all about gathering and evaluating information in order to make good fire ground decisions”. As we grow in our experience and skill level our ability to process the critical fire ground factors into a rapid and well thought out plan becomes almost instinctive. Firefighters spend countless hours training, educating, and learning the craft in the name of pride for the job. How many hours have we spent training, disciplining, educating, and deepening our relationship with God, our spouse, and our children? How are we to effectively help our brothers if we don’t know the true source of our strength? A spiritual size-up of one’s brokenness begins with understanding that Christ has already identified the problem (sin), Implemented His Incident Action Plan (sacrificed his life for you and me), and completely Mitigated the problem once and for all (through his resurrection He has defeated sin & death). What is the reaction to sin in my life? Am I truly sizing up the problem of my sin? Am I trying to put out a fire that only God can extinguish? Am I putting a band aid on a bullet wound of my sin? Jesus is the one who truly saves lives. 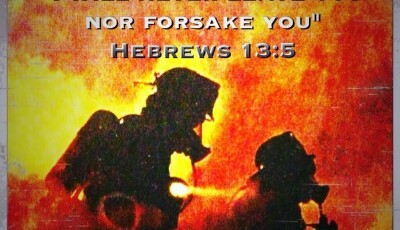 Fellowship/Brotherhood-Do Your Lives Match Your Words? 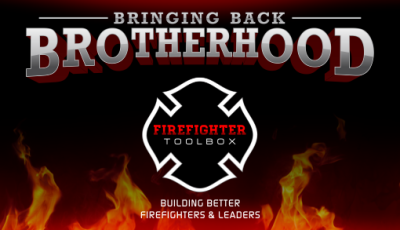 The mention of the word Brotherhood can quickly stir up a conversation in a firehouse. It has lost its meaning with many firefighters today. We see the brotherhood every time a firefighter dies in the Line of Duty but what about the moments leading up to that event? We are in danger of becoming a “walking hypocrisy”. If we only honor those we trust with our lives when they are tragically killed, what good have we really done? Is it all for show? In the Christian faith, we are found guilty by not living what we believe by our own poor choices. We must come back to the beginning. We took an oath before God to serve Him and Him only by giving Him our heart. We took another oath to serve our fellow man in any circumstance when we are called. It would seem that we are in a position of double accountability. Thank you for your good insight by connection fire fighting and into spiritual matters. Its a big encouragement to everyone who read your topic.May God give you more wisdom in sharing your spiritual insight.God bless and more power..
As a firefighter and atheist in the public safety business for 15+ years, I can’t reconcile your thoughts with mine. All I know is that I would fight for you like any other person and I believe that the varied backgrounds and faiths that comprise the fire service today, leave little room for the word of Christ to be allowed to enter and divide us. When I am at work, I am governed by principles related to my brothers and love of the community I serve. The more we focus on each other, free from political and religious distractions, the better we function as a unit. As a firefighter who isn’t Christian, I have to deal with the fact that a large number of my department is Christian, even if only marginally. I have to deal with every dinner or function starting with a prayer, and the occasional blatant mention of it. I didn’t expect to see it here, but I’m not surprised. The fondest wish of those of us who are Atheist, pagan,buddhist, or in my case Asatru(modern germanic folk faith), is that you would remember that your god isn’t the only one prayed to at a fire scene. Personally, I ask Thor for strength and Odin for wisdom at every serious call. So how about an article about us “others”?